I can only give this guys 5 stars, even though they sure are a 10 star caliber! SIMS Heating and Air is beyond incredible. They were part of a three different companies that showed up to my rental property, however, SIMS were the first and only ones that were on time, they were the only ones that did not try to up sell me with new installs and were very competitive with pricing. On top of that SIMS listened and did exactly what I've asked of them, to me honesty goes further than service.... read moreI can only give this guys 5 stars, even though they sure are a 10 star caliber! SIMS Heating and Air is beyond incredible. They were part of a three different companies that showed up to my rental property, however, SIMS were the first and only ones that were on time, they were the only ones that did not try to up sell me with new installs and were very competitive with pricing. On top of that SIMS listened and did exactly what I've asked of them, to me honesty goes further than service. A family-owned and operated business with more than 35 years of experience, Sims Heating & Air has the expertise to install home heating and air conditioning equipment and HVAC ducting and vents. Dan, Jon, and Bobby service air conditioners & furnaces and consider the aesthetics of each room when installing HVAC ducting and vents. 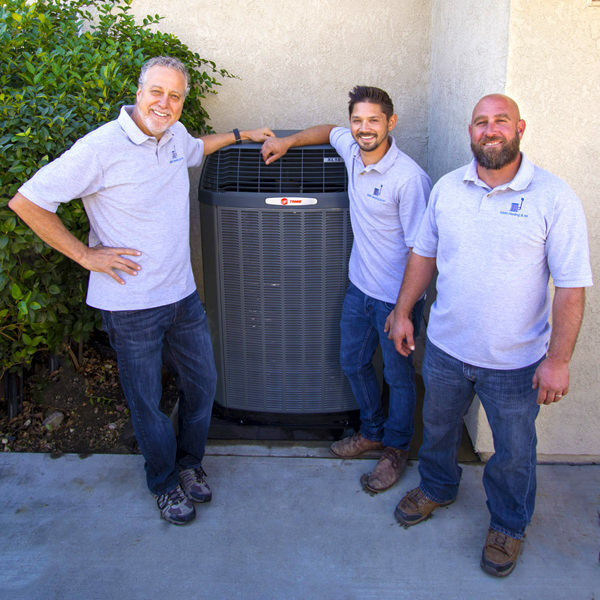 Located in Alta Loma, California, they offer high efficiency heating and cooling systems from Trane and other brand name products that fit your space, comfort requirements and budget. Serving Rancho Cucamonga, Upland, and Surrounding Areas. 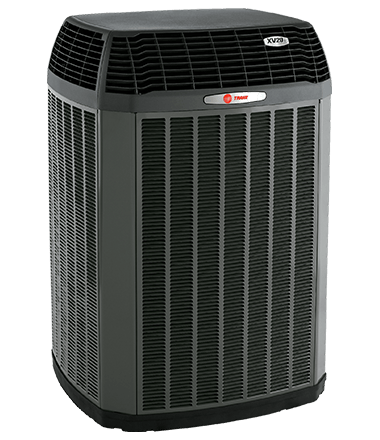 SIMS Heating & Air specializes in the installation and maintenance of high efficiency heating and cooling systems from Trane. 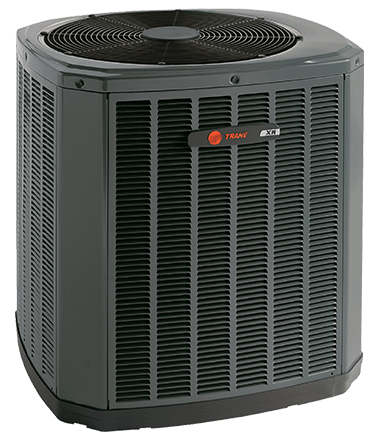 We are backed by over 35 years of experience and our technicians are highly skilled and qualified to install and service Trane equipment. As a local business, we pride ourselves on our efficient customer service and full-service installation and maintenance plans. 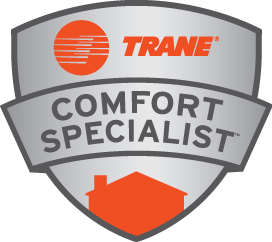 Our technicians are highly experienced with the Trane systems and offer a wide selection of reliable and energy efficient products. We can answer any questions you may have about our products and look forward to providing service for your cooling and heating needs.